So is Siri Actually Better Now? 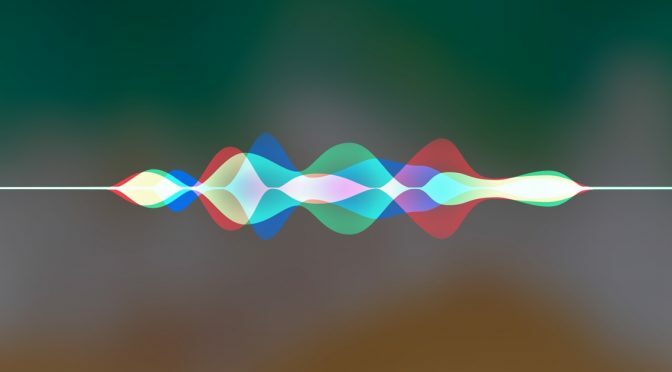 In my recent article Taking Siri Seriously, I made the comment that if Apple was releasing a Siri-equipped speaker product into the world, then it would surely be a sign that all is now right with the world’s first mobile digital assistant. They wouldn’t make another “Maps” error. They wouldn’t blindly release another product like that into the world. As the afterglow of yesterday’s WWDC Keynote fades and the reality-distortion dissipates, now I’m not as convinced. Apple’s massive 2 1/2 hour data dump certainty accomplished goal one of flipping the media’s script yesterday. 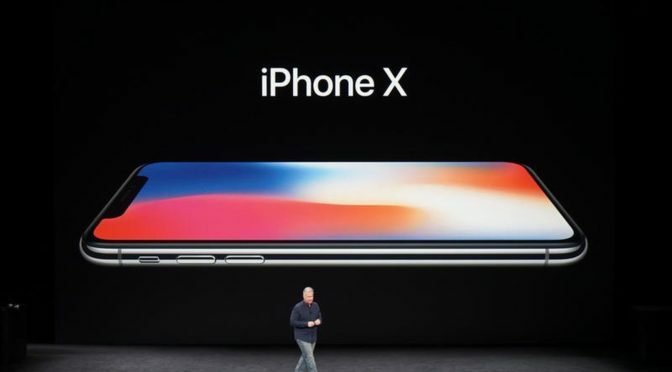 ALL of the talk today is about what Apple is doing and how they are doing it. They absolutely NAILED that. However, at the end of the day, what did we really learn about Siri in iOS 11? It’s a Good Day to be an iPad User! The iPad has been at a crossroads for a couple of years now. 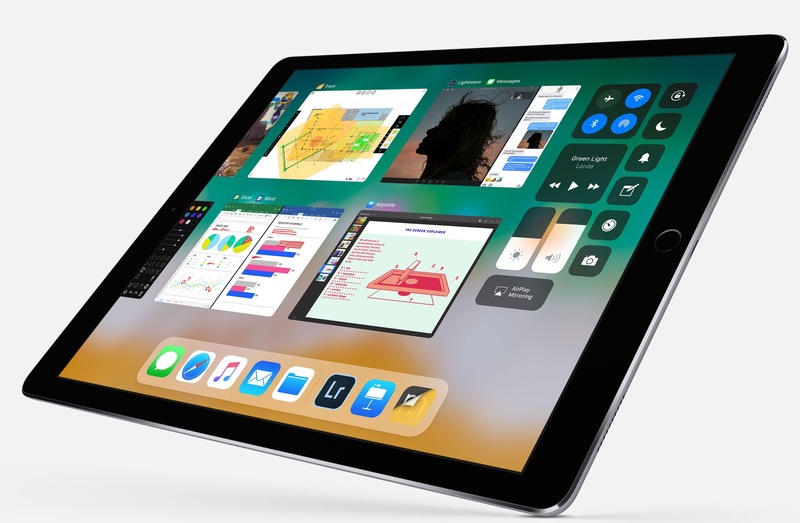 Since the original iPad Pro didn’t move the sales needle, it has felt a little like Apple has been marking time while they came up with a Plan B on how to jumpstart things. Part one came with the release of the rolled back, but less expensive iPad this Spring. While it was a solid device that fit a need in Apple’s tablet lineup, it was hard to tell too much based on such a modest start down a different path. 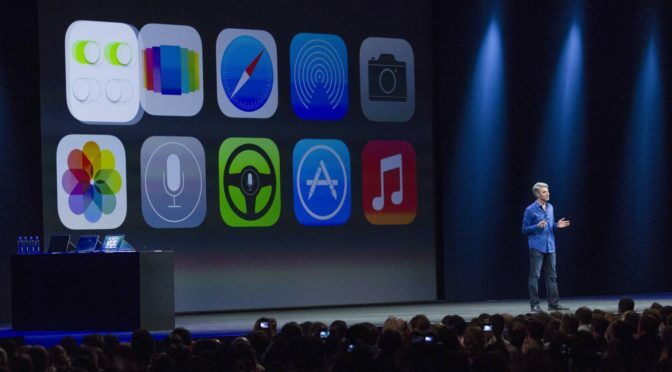 This is just a run-on list of all features and announcements at WWDC today. I will go back later and flesh some of the ideas and statements out, but for now, this is just a text flow of what’s happening in the live feed. If you want a quick and easy list of what was discussed, this should do the job. If you have questions, hit me up @iPadInsightBlog on Twitter. And I’m off to a poor start on my predictions right out of the gate. Apple is on stage talking about tvOS, which I predicted they would avoid yesterday. Ok, maybe not so bad. All they talked about was Amazon coming to Apple TV! This was front-loaded so it would be forgotten. A new Siri Watchface with intelligent information and suggestions. Uses machine learning to adapt to your routines. This could be interesting IF….IF it works well. New Toy Story Character faces. This shows a nice, tight relationship with Disney. Easier to launch a workout. High Intensity Interval Training workouts added. Multiple workouts in a single session. 2 Way Real-Time data exchange with certain gym equipment- Really cool depending on how much it will be supported. Sounds good, at least. Auto sync of music based on your preferences. Made to work well with AirPods. SMART MOVE!! Can pair playlists with preferred workouts. You can also control the music from within the workout. Spotify can do some if this, but Apple’s ecosystem will allow them to go further. 6. The Siri Watchface integrates with Apple News to serve stories you are interested in. This is another smart addition. 7. Bluetooth integrations- Separate Glucose monitoring accessory specifically mentioned. Geared toward developers for integration to apps right now. No mention of any products that Apple is currently developing themselves. Very much what I expected. Nothing reveloutionary, but very positive and solid fitness-focuses additions. 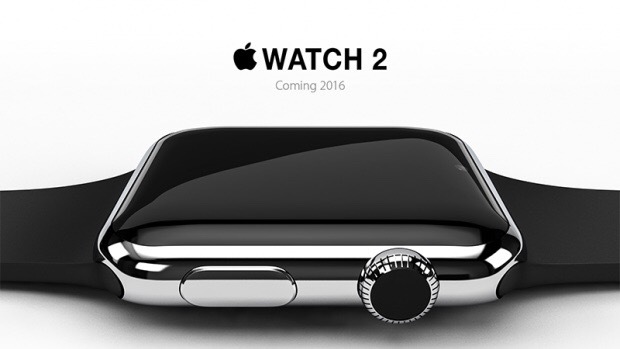 The Siri Watchface could be interesting if Apple delivers on improvements there. Direct print services integrated into the OS. Metal is being used for Machine Learning. Interesting. Metal is opened up for external graphics through Thunderbolt 3. Metal for VR. Interesting. The first time Apple has really mentioned VR at an event. Unreal Engine is coming to Mac for VR, as well. It’s interesting to see that Apple is now paying attention to VR. As always, the update will be free. 500 nit display. 10-bit dithering with 1 billion colors. This 5K display was already best in class, so its just getting a little bump up here. 3. Twice the memory as previous models. Making a big deal about graphic improvements. Base model is 80% faster than previous. Discrete Radeon graphics cards on all 4K models. The high-end 27″ model is now geared toward VR creation. John Knoll from Industrial Light and Magic on stage now. The demo definitely looked good. 4K 21.5″ iMac starts at $1299. 1. Moving to Kaby Lake. 2. That’s pretty much it. No other big announcements other than the processor bump. Ships with an 8 Core Zeon Processor. Also available it’s 10 or 18 Cores! Up to 22 teraflops of half precision computing. This is a significant update to the 27″ iMac. It is a legitimate pro machine to fill the vacuum until the new Mac Pro becomes available. 86% of compatible iOS devices are running iOS 10, compared to 7% on the latest version of Android. No surprise here. This Keynote was so packed that there was no time for fluff or bragging about numbers. Stickers and iMessage apps are more discoverable. This was a MUST. iMessages synced via iCloud across all devices. Includes deletes. Optimizes device storage!!! This is a sneaky good feature. Available in 50% of the retailers in the US by end of year. Direct person to person payments, as predicted. Added through an iMessage app. Smart. Venmo has officially been Sherlocked. Money is stored on a virtual Apple Pay “card.” Money can be spent using Apple Pay, or transferred to banks, so it won’t be “stuck.” Smart move there. New voice for Siri. Male and female versions. The voices definitely sound clearer and more realistic. The visual interface now goes deeper, for additional answers and queries. Siri now offers translation. Good ideal to leverage all those languages. SiriKit in iOS 11- Opened up to more types of apps, but no details yet. ON DEVICE learning specifically mentioned. Apple is still making the privacy a cornerstone of the AI and Machine Learning efforts. Nothing revolutionary here. Just extensions of what they are already doing. 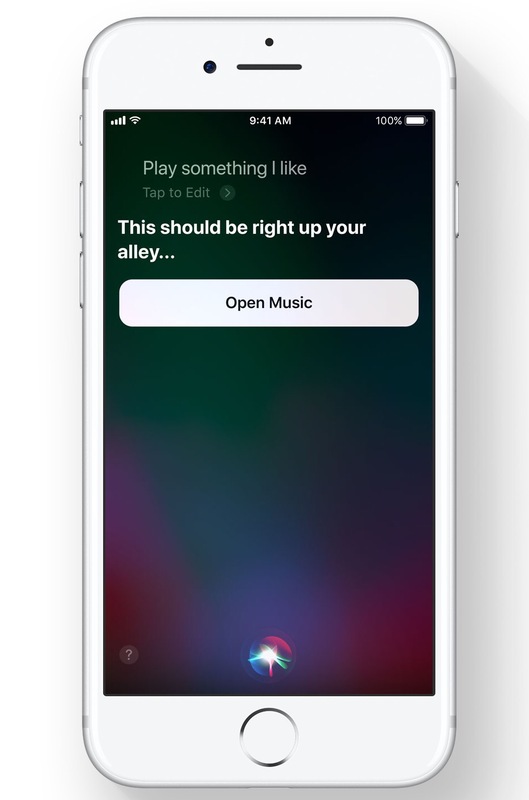 Siri is now synced across devices. I believe that is new. Apple did add full text query capability to Siri. This wasn’t mentioned, but it made the yearly “all the stuff we didn’t mention” slide at the end of the iOS presentation. I mentioned this in my Taking Siri Seriously article, and think it is very important. Evidently Apple doesn’t, but at least it is included! HEIF file format is replacing JPEG image capture. Half the size. You can share in JPEGs. Machine learning to identify more types of events. Watch Memories in portrait or landscape. You can switch on the fly. Broken up into many sections across an entire page. No mention of customization capability. 7. Notification Center and the Lock Screen have been merged. Widgets and the Camera are still on separate pages to the left and right. Long Exposure effect is interesting. More mention of Machine Learning and Siri in regards to Memories. Siri will start to surface information in different places, like News, based on Photos or Safari. Spelling suggestions, iMessage app surfacing, etc. Machine Learning is ALL OVER this Keynote. Airport interior directions and mapping, as well. Do Not Disturb While Driving added for use if CarPlay isn’t available in your vehicle. It is a suggestion, not forced. It disables most phone capabilities. Can send an automatic response to texts. AirPlay 2- Adds multi-room audio control. Apple Music has an added Shared Up Next that others can add to dynamically. Apple TV can be played to as an AirPlay 2 Speaker. 27 million users- still well below Spotify, but growing. Friends’ listening will now be surfaced and shared, if they make their use public. MusicKit gives devs full access to Apple Music’s catalogue in apps. Smart. Phil Schiller is up. This ought to be good. Brief, but obligatory bragging over big numbers, as expected. App Store being completely redesigned. Looks very much like the Apple Music and News re-designs from last year. 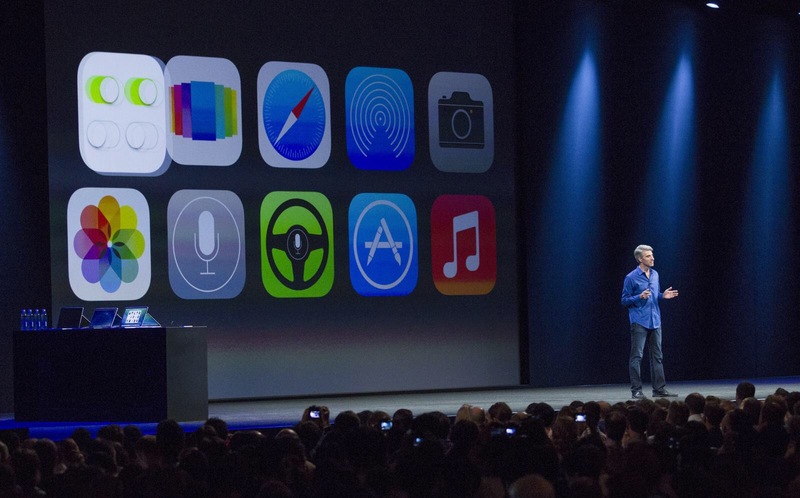 Making Apps more discoverable up front. More Feature pages, rather than just raw lists. It looks a lot better. It’s all about how it WORKS. We won’t know that for a little while. The ability to surface manuals or How-Tos is a welcomed addition. Machine Learning again. Glad to see so much focus on it. Adds Machine Learning capability to devs and apps. Vision API adds face detection. Touted that the iPhone is 6X faster than the Google Pixel using CoreML. Interesting tidbit, considering how aggressive Google is on VR. Also touting their privacy combined with Machine Learning. ARKit- This is GOOD!! Getting it in devs hands NOW, rather than waiting for a specific device. Looks like there are classes and a test lesson at WWDC covering this. Touting how the power of the hardware makes AR useful on iOS. They think iOS will be the largest AR platform in the world very quickly. That actually sounds realistic once iOS and the next iPhone roll out. Showing off a version of Pokémon Go WITH AR KIT. It looks a LOT better. Much more realistic looking. Uses Unreal Engine 4 and real-time rendering. Very impressive demo. It looks like Apple is going all in on AR right now. Making a big deal about Chinese-specific iOS features again. That’s it for iOS. No Home Screen improvements. iPad Pro- Gets its own segment. This is good. 1. 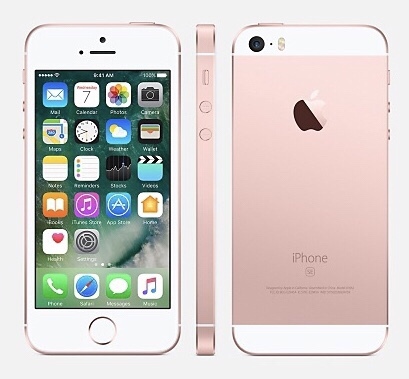 9.7″ model is the more popular version. 3. Here comes the 10.5! Can display a full size on-screen keyboard like the 12.9″. Can support a full size Smart Keyboard, as well. True tone on both Pro models now! 600 nit brightness. HDR Video on both Pros now. Doubles the max refresh rate from 60 to 120 Hz. All on-screen motion will be much smoother. Higher refresh also enhances the Pencil. First mobile displays that can dynamically adjust display rates. Helps with battery life. A10X, not 11. Oh well. Still sounds pretty powerful. 30% faster over the A9X and 40% faster graphics. Wow. Renders faster than an Intel i7 processor Windows machine according to the developer. Instant live previews of all edits and additions. Uses Apple Pencil to control edits. Doing refined selections down to the individual hair strand level to cut and crop images with the Pencil. Very cool. Both models still have 10 hr batt life. New SmartCovers. Leather is back. Starts at 64 GB of Memory, up from 32 GB. 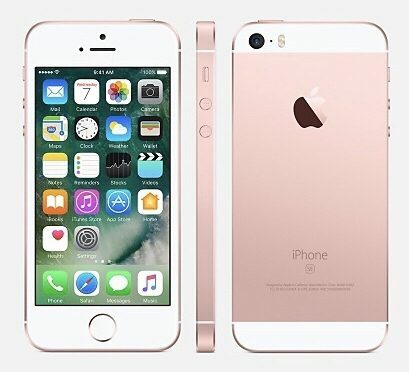 $649 for the base 64 GB 10.5″. Can order today!! Now holds a HUGE amount of apps. Pull an app out of the dock into SlideOver. SO MUCH BETTER. This is a huge productivity enhancement. Remembers app pairings. Kind of a Spaces-like setup. It looks very flexible in the demo. You can easily move content between apps, even across the App Switcher. Easy to set up favorites in the sidebar. Easy to get to recently used files. We are two hours in and they are still talking ultra-freakin-fast. AHHHHRRRRGGGGGGHHHHH!!!! Pencil integrated deeply into Notes. Searchable ink! This is a solid new feature. Inline drawings with text. Finally. Notes has a doc scanner built-in, with Pencil markup built in. Markup is also included in Mail. Tapping on the Lock Screen with the Pencil goes right to Notes. There is a new Screenshot editor, which is a very nice addition. Works well with the Pencil. iOS 11 Public Beta available at the end of the month. Out for Devs Today. 1. Music gets a little spotlight separate from what was discussed with iOS. 2. Ahhh. Looks like the Speaker is here. 3. Apple is positioning this as re-inventing Home Music, in juxtaposition to iOS and the AirPods for mobile. 4. The speaker needs to have the necessary volume, spatially aware, be fun to use, and give you assistance (Siri). 1. Lukewarm applause on the name. Meh. I understand cashing in on the old iPod name, though. 7 array beam-form tweeter pack on the bottom with directional control. Has an A8 chip- This is one powerful speaker. It detects the space and models the sound on it. Similar to what Sonos does. I’m sure they’re thrilled to be Sherlocked. Can use the beam-forming to direct the sound. It sounds like the speaker can work with Apple Music without any device via Siri. 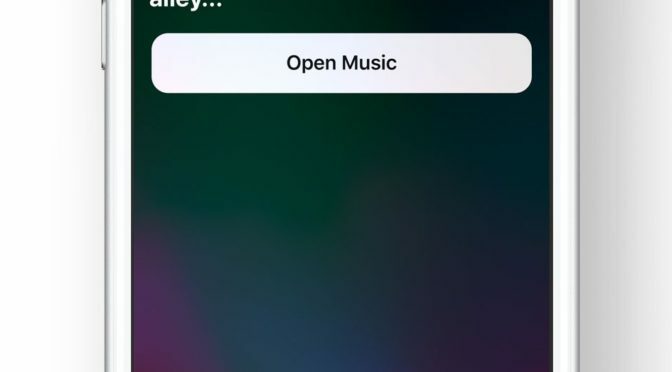 The Siri capability described is expressly directed at Music only (so far). I understand what Apple is doing focusing on music first, but this isn’t going to play well (not the case so far, actually. Media reception has been positive). The Siri assistant capabilities were literally mentioned as an afterthought. That is very concerning. You can control HomeKit devices using the HomePod. The assistant capability is there. It is just being downplayed. HomeKit is built in, so you can control remotely, just ,Ike if you have an Apple TV. Your data is anonymous and encrypted. Price- $349. Not bad at ALL. Could have been higher with those specs. Wow. Apple got Michelle Obama lined up for WWDC. That’s pretty impressive. That’s all the news the news that’s fit to print from the WWDC Keynote. It was a LONG one, at almost 2 1/2 hours. They certainly covered a lot of ground. I’ll be back later to start breaking it all down. In the meantime, if you have questions about anything, feel free to comment below, or find me on our Facebook page or on Twitter @iPadInsightBlog. 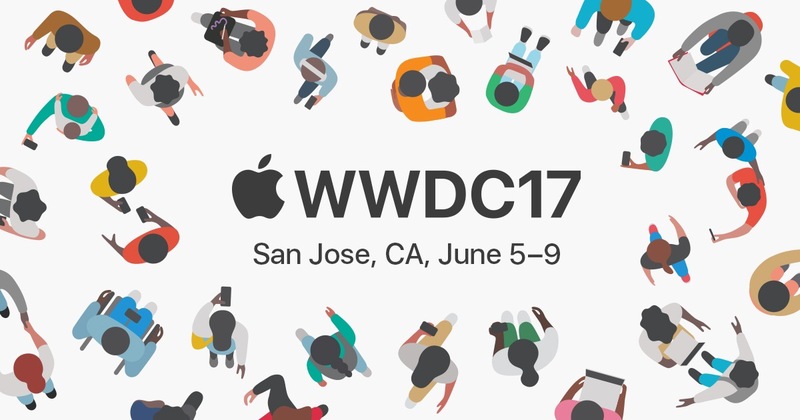 I have been anticipating writing an article of final predictions for what we will see at WWDC for a few weeks now. However, as sit here on the eve of Christmas for Apple fans, I find little point in doing so. Not only has every tech site and every Apple blog weighed in on this topic at this point, but pretty much every national medial outlet, as well. What’s the point in one more drop in a very full bucket? Rather than go the path well travelled, I’m going to take a different look at WWDC and get into more of the “how” than the “what”. Allow me to explain myself. One of the recurring themes I see, especially in several of the articles from larger medial outlets, is a negative slant towards Apple’s current position. Despite their incredible stock performance and profitability, the emergence of new sources of revenue in wearables and services, and the coming release of a sure-fire hit in the next iPhone, the “what’s wrong with Apple” storyline is as reliable as the taxman coming to collect lately.